After the successful launch of generation next compact sedan Amaze in the Indian car market couple of days back, Honda Cars India Limited (HCIL), the Indian alliance of Japanese car maker Honda Motors is now gearing to launch its two new products in India during the second half of FY 2018-19. 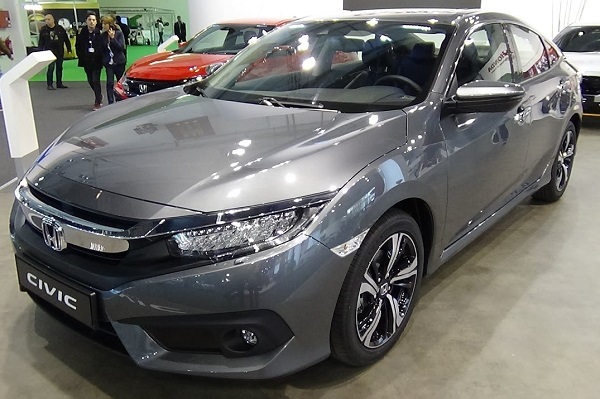 According to the reports received from reliable sources, the Japanese car maker is speculating to introduce the tenth generation of Civic sedan in India sometimes during the early months of next year. The sedan was discontinued from the Indian car market back in 2015 and is reported to undergo the facelift by the end of this year or in the early months of next year. 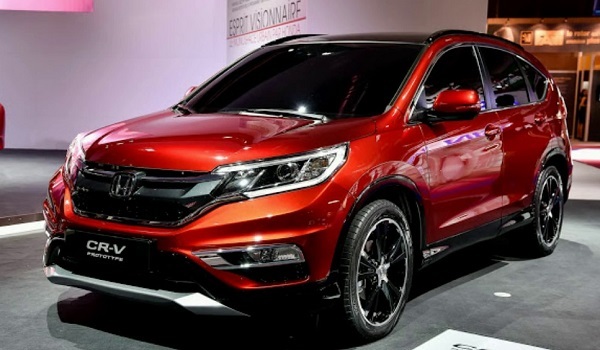 Along with the generation tenth Civic the Japanese car maker is also set to launch the new compact SUV CR-V sometimes during the months of October to December 2019. It is reported that both the products from Japanese carmaker will be launched with an option of a diesel engine and will be manufactured at company’s production unit in Tapakura, Rajasthan. On the basis of reports, it is believed that the engine configured in the CR-V will be capable of boosting the power of 120PS and the torque of 300Nm. That means the version of CR-V launched in the Thailand that generates the power of 160Ps and the torque of 350Nm will not be launched in the Indian car market. The 1.6 litre i-DTEC engine that is offered in the Civic sedan launched in the European car market generates the power of the 120PS and the torque of 300Nm. The transmission duty is performed by six-speed manual transmission system. It is reported that after assessing the market potential of new Civic in India, the carmaker will launch the automatic transmission version that would be mated with nine-speed automatic transmission system. The new Civic will compete against Toyota Corolla Altis, Hyundai Elantra and Skoda Octavia.